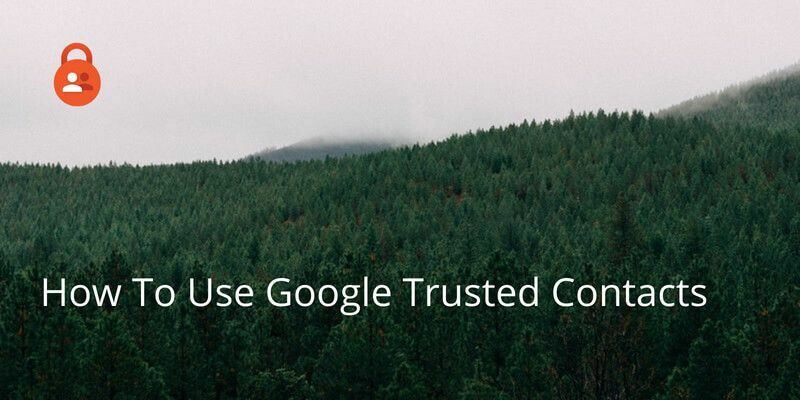 If you are looking to monitor your children’s behaviour or perhaps if you’re travelling to a remote or dangerous area, you can use Google Trusted Contacts to show people that you’re safe. In the worst case scenario it can also call for help if you don’t get in contact! 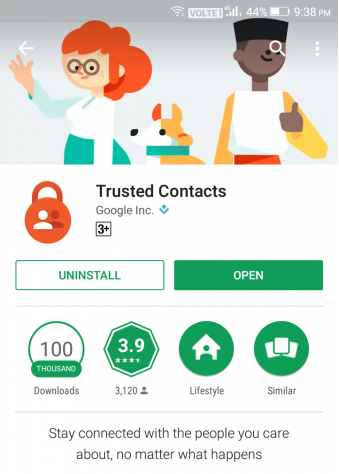 Trusted Contacts can be downloaded for Android or iOS for free. 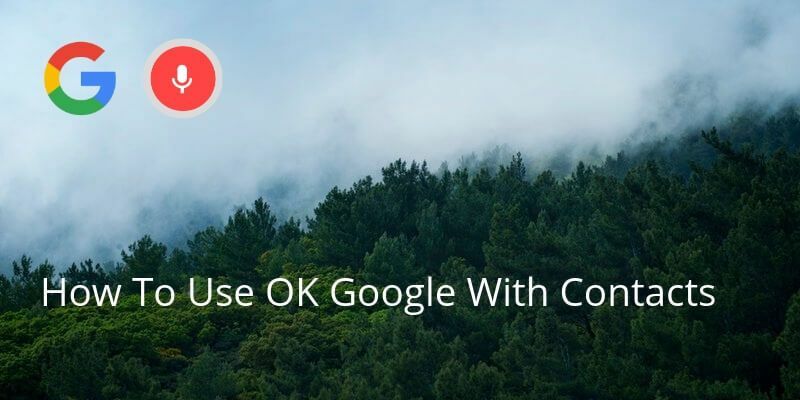 Once downloaded you sign in with your Google account; if you don’t have one you can sign up for one here. Open the app and complete the short tutorial. It will ask you to add a trusted contact (or contacts). Whoever you add will get a notification to download the app too, either by text or email. Once they’ve downloaded the app, you can send your location and they can view your status. 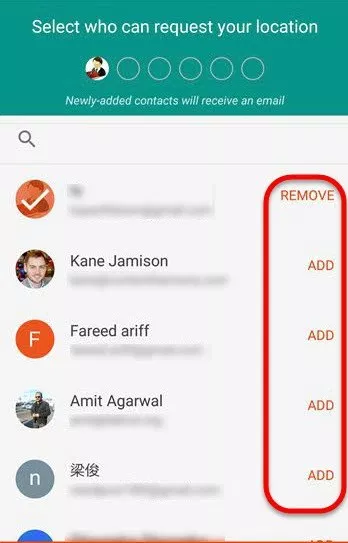 Once you have Trusted Contacts on your phone, you can see when your trusted contacts were last active on their phone. You can only monitor this from the Android or iOS app; there is no option in the web app for now. Their activity will be displayed under their name. If your contact has been active in the last 30 minutes, either by moving or using their phone, it will say: Active Just Now. If the battery is dead, or low it will say: Battery Low or Offline. Your Trusted Contact can also send a request for your location. You can either deny the request or send your location. 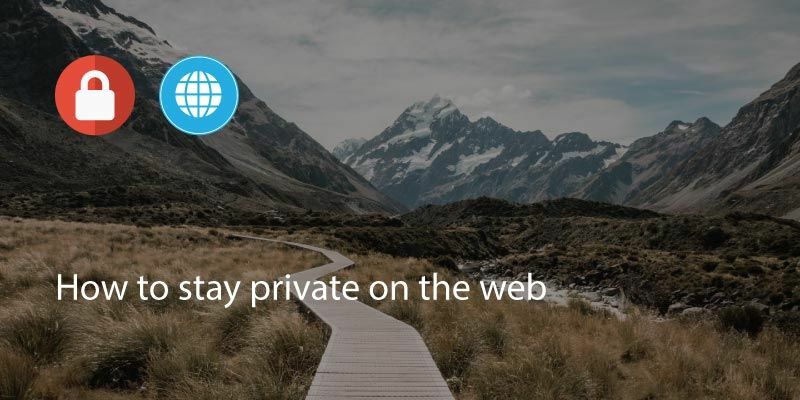 Open the app or login to Trusted Contacts on a web browser. Select the contact you wish to contact. They will have a short time to respond to the request. If they see the request but choose not to send location you will receive a message informing you that they are active but not sharing location. 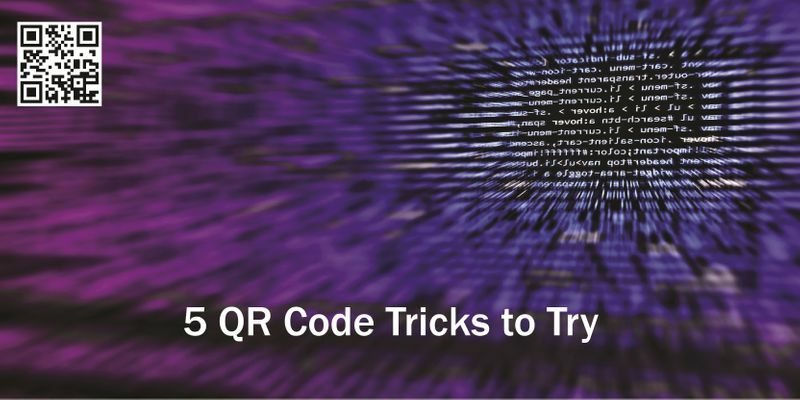 If they do respond with location you will receive an email with the location. If they do not respond after a pre-set period of time the last known location will be shared via email. . 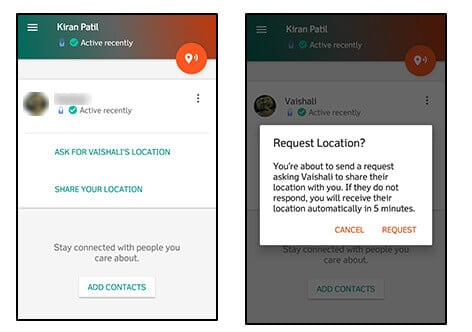 If you receive a location request, your phone will ring with a full screen notification giving you two options. 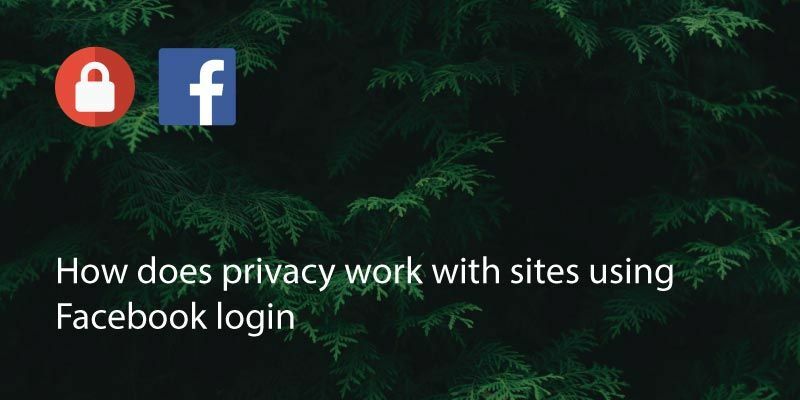 Share: Your contact will be able to see your location. Decline: Contact will see that you declined, no location shared. Or, Don’t answer. 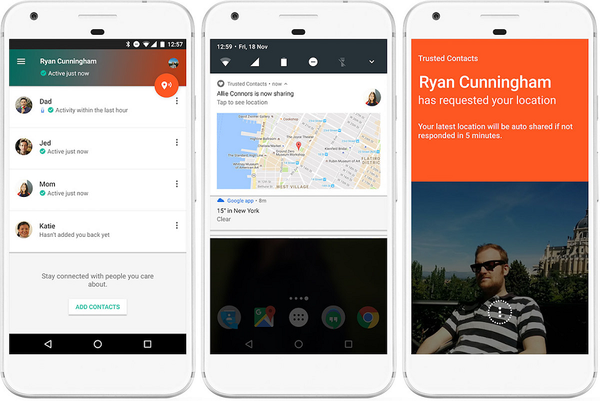 You will then have a pre-configured time to respond before your location is automatically shared. In the event of an emergency, you can send a location alert. Choose the recipients you wish to get your location. Tap Start Sharing and your trusted contact will receive a notification alert. If you prefer, you can share your location constantly. Select a trusted contact who you would like to send your location. 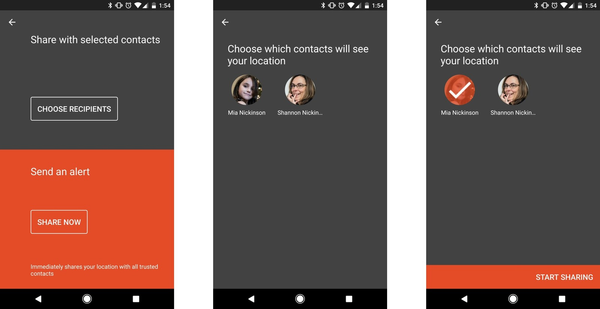 Trusted Contacts is designed as a safety app, so there is currently no way to communicate using it. Written on 18 Aug 2018.